I LOVED working with this paper and will not use the other brands I have used in the past. Why? 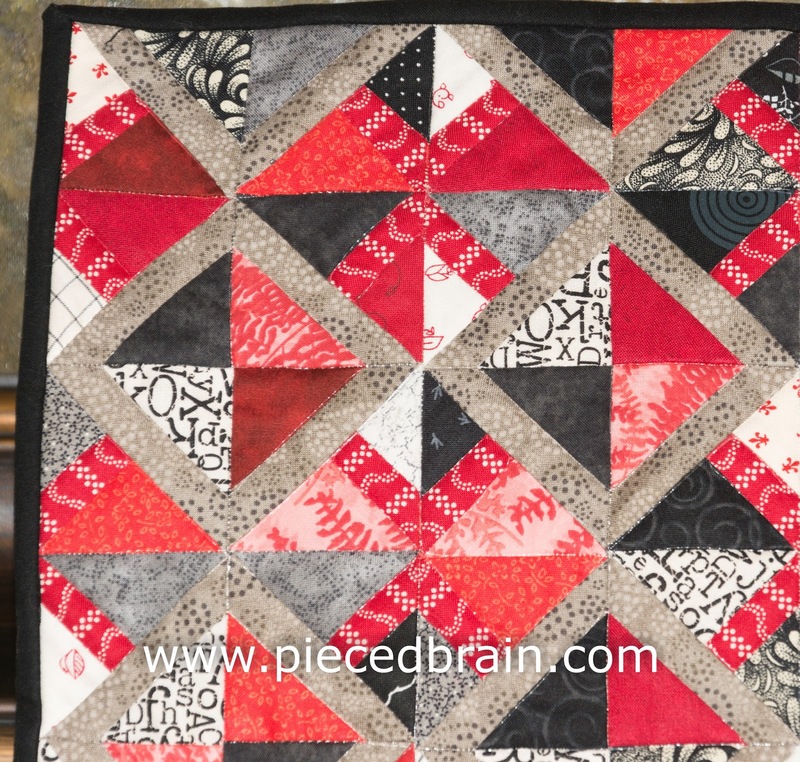 It is very lightweight, although it will not rip as you are sewing; yet, it is super easy to remove once you are done sewing the blocks together. To make better use of the papers I printed three copies of the block pattern on regular printing paper, cut them out and pasted them onto one sheet of paper. Then, I scanned the paper and printed it onto the foundation paper, making sure the printed size was exactly as in the book (I had to make some adjustments on the printer Properties dialog box and print a couple of samples just to make sure, only because I wanted to print six blocks on each sheet). Perfection! As Connie suggests in her book, I just picked fabrics at random as I was putting the blocks together. Paper piecing is soooooooooo relaxing to me! If you have never tried it, Connie gives you lots of details at the beginning of the book so, by the time you choose which of the 15 projects you want to make, you will feel very confident you can do it. 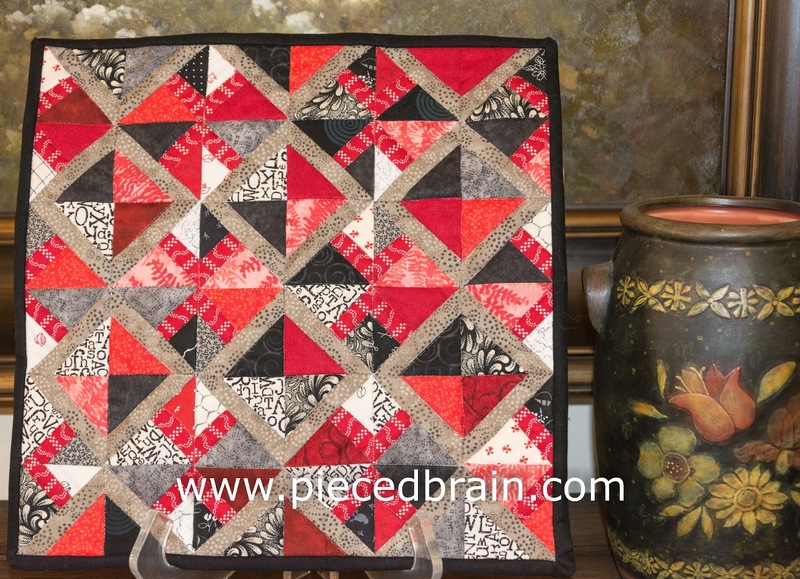 You can also check my tutorial on paper piecing. Do you see what I mean? They are all so beautiful... I think I will have my son Ryan, whose birthday is coming up too, pick a pattern he likes and then I will use his favorite colors, as I did with Chris. 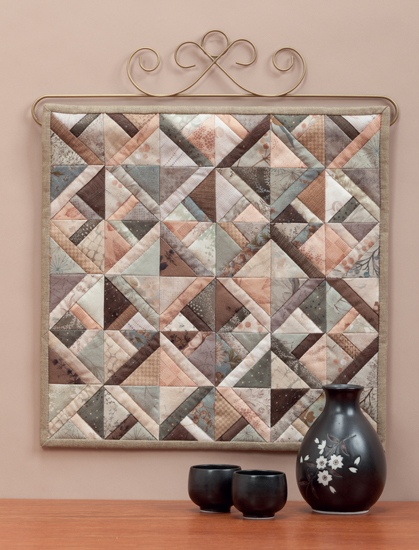 I am in paper piecing heaven... and Connie Kauffman's projects in Little Gems will keep me up there for a while. They are perfect for when you need to give a gift to someone but do not have the time for a large quilt. Another must-have book for your library! Nice work! 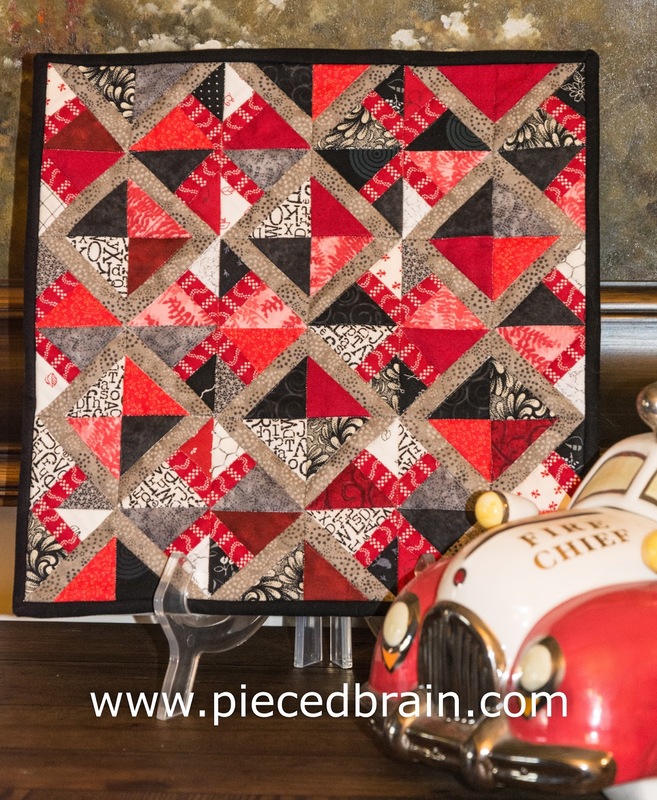 I love tiny paper piecing, too. Thank you! I like how it turned out. Can't wait to begin the next one!